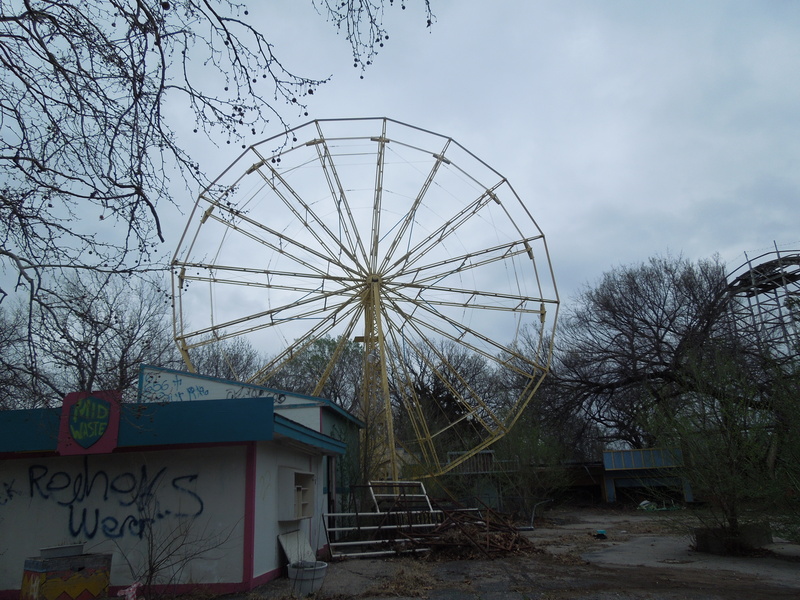 This entry was tagged Abandoned Amusement Park, Amusement Park, Joyland Amusement Park, urban exploring, Wichita, Wichita Kansas. 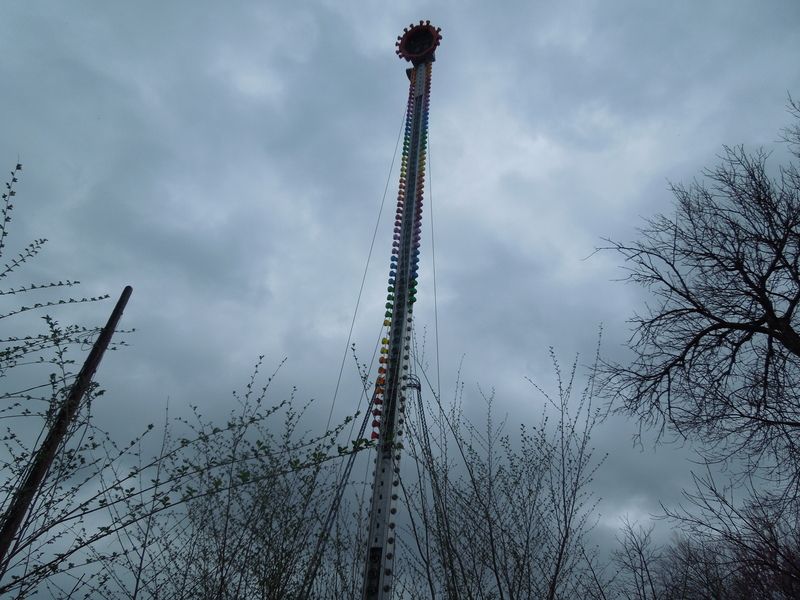 Cool shots, I wish we had an abandoned amusement park in New Zealand…. gah! always wanted to do an amusement park! 😛 very cool!! 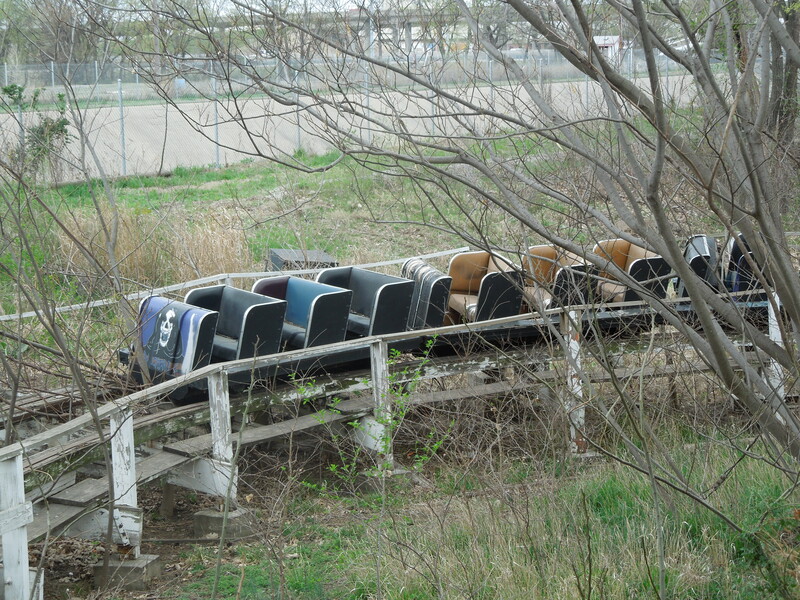 There’s an amusement park outside of New Orleans that’s been abandoned since Hurricane Katrina. One of these trips, I’m going to get up the nerve to explore and take photos. I can’t wait! 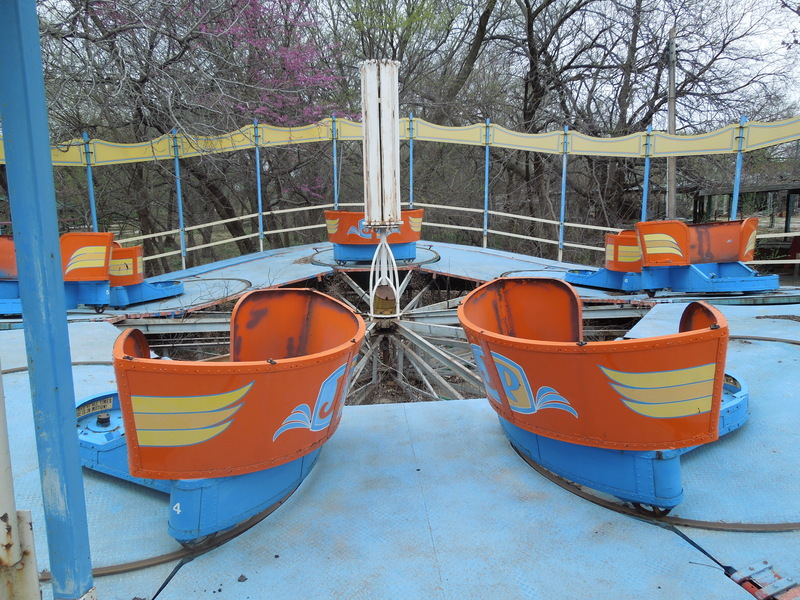 I went to Joyland when I was… maby six years old – which would have been 1963 or so. I remember it – I recognize the sign with the arrow – though of course the details are long gone. thanks for the pictures and the entry. 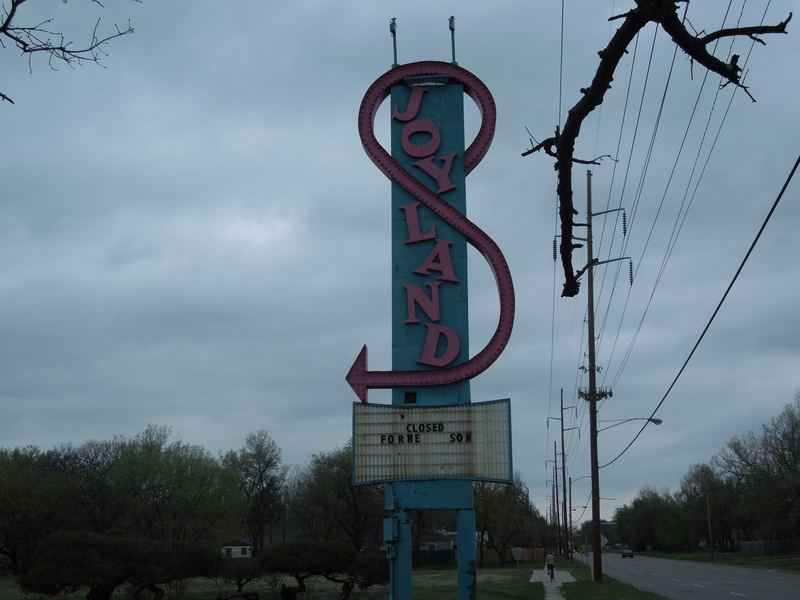 yeah, you gotta be careful, Wichita PD loves to park in the Joyland parking lot. I remember selling the paint for the last refurbish of the roller coaster in 2002 or 3. 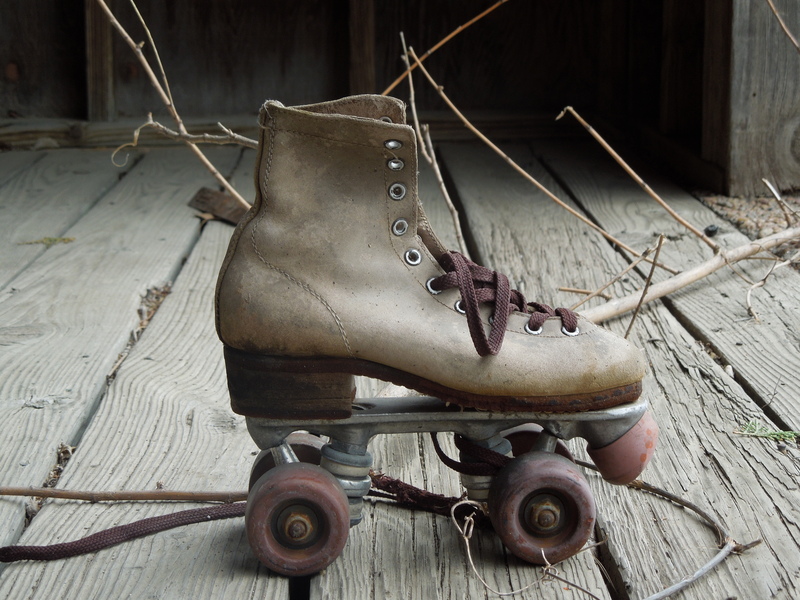 Was out there a lot… and had to go up “on top” to talk to the paint boss one time… when it was in good repair is was creaky, I don’t think I’d attempt it today even on a bet.